Wizarding World of Harry Potter Red carpet premiere. 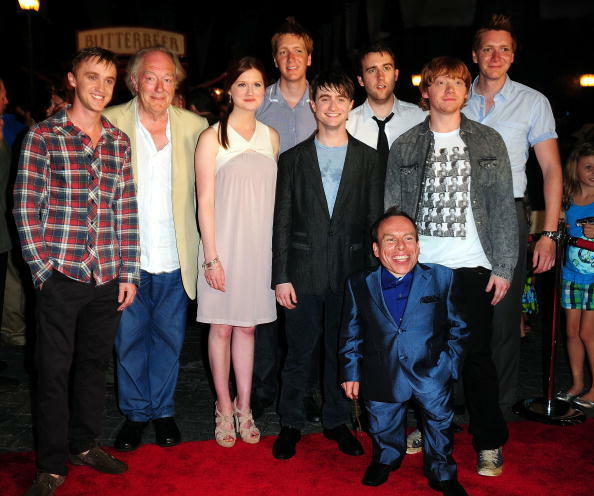 Wizarding World of Harry Potter Red carpet premiere. Wallpaper and background images in the bonnie wright club tagged: bonnie wright bonnie ginny weasley harry potter.